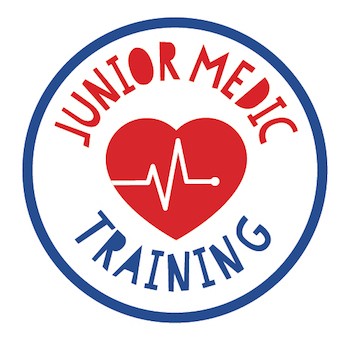 Joining our team might not only change your life but, teach others how to save a life too! 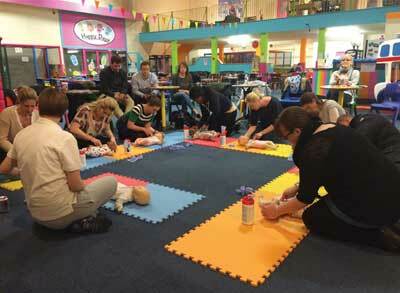 We are looking for ambitious, passionate, determined individuals/couples with entrepreneurial spirit to run KeepaBeat First Aid classes in your area! Apply now for a huge opportunity in a Wow World Group Company working alongside established Baby Sensory classes in Wow Centres. Run a team of trainers in a huge exclusive territory in excess of 1 million population with a 5 year term with automatic renewal. This is an incredible chance to run and grow your own business supported by industry experts. There are KeepaBeat Franchise opportunities across the UK and Ireland. · Full KeepaBeat Instructor training for two delegates! Who can run a KeepaBeat Franchise? 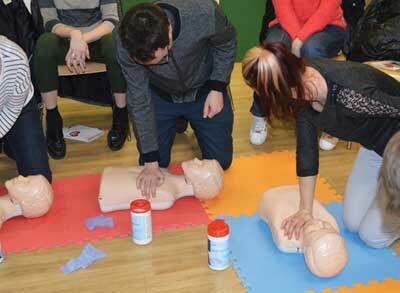 Although First Aid and teaching experience would be ideal KeepaBeat’s Instructor Training will build the foundations to make you a great trainer! 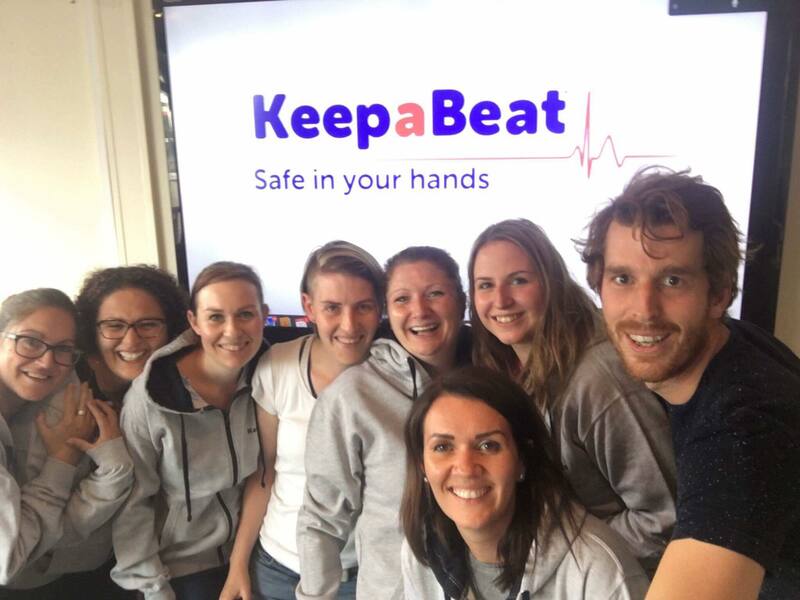 If you are outgoing, bubbly easy to talk to and would like to run your own KeepaBeat Business or become a trainer for your local KeepaBeat we would love to hear from you! The next franchise training course is on the 28 - 31 January 2019 at our training hub in Ware, Hertfordshire. For more information please contact sam@keepabeat.co.ukor Alan@keepabeat.co.ukor call 01992 733200! If you would like to join your local team as a trainer please send your CV to the above email address! Fantastic rates of pay that can fit around your family life! Enquire NOW!